Book Description: Italian Orthography: A2 Level is a practical guide for learning Italian. Fully written in Italian, it serves as a base for the adaptation to different mother tongues. This book forms a part of the series My Italian Skills. Starting from an Integrated Foreign Language Curriculum, we offer an eclectic system with a distribution of contents based on the Learning Objects. 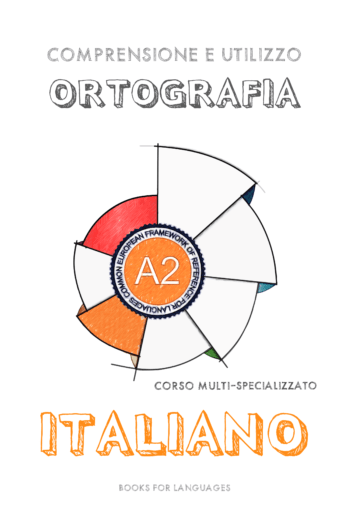 Italian Orthography A2 Level Copyright © 2018 by books4languages. All Rights Reserved.